Betting had always been part of humans� lives. Just imagine two of our ancestors, sitting in a cave, placing a wager on who is going to come home with larger prey. Doesn�t seem to far off, does it? However, our interest in betting, especially betting on football practically �exploded� after the IIWW. And it became even more popular in the last few decades, after online betting was introduced. Betting online is very convenient and easy and you can place a wager on your favourite team, or play your favourite casino game from your living room. There are a lot of punter and casino gamers these days, and as a result, there is a lot of competition. Check out these newest netent casinos and play some of your favourite casino games. 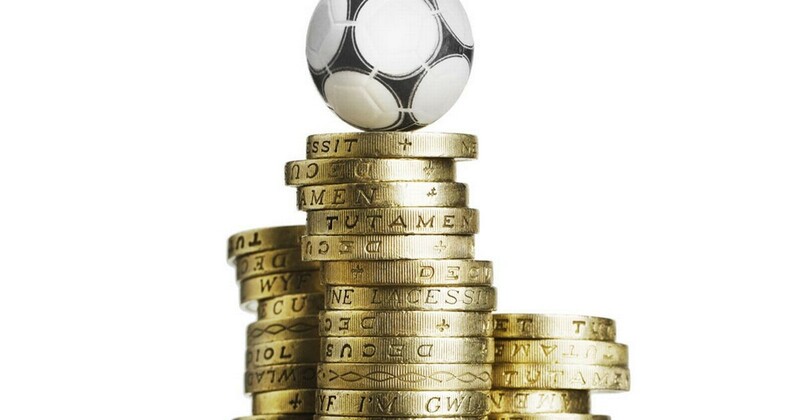 So, we�ve established we love betting on football, and now we�re going to see exactly why we love it so much. It is obvious that there are reasons why people love betting, after all, the industry wouldn�t have been worth billions without a reason. Some of these reasons are objective, whereas other are more of a subjective nature, but either way, they are quite powerful. This is probably the strongest and most evident reason. What chances do most of us have of ever earning thousands or even tens of thousands in just one day?! Today you�re just a regular bloke, who goes to work and watches football with his mates, tomorrow you can afford the house of your dreams, the car of your dreams and a lavish holiday. That story is true of many of the people who won big, and no matter how unlikely that might be, it is still worth the risk. 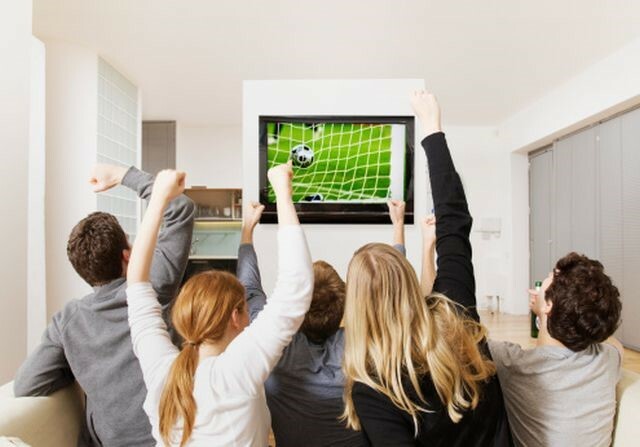 Men are known to be more prone to risk-taking than women, and men watch football more than women, so that explains why betting is generally more popular amongst men. Placing a bet even on a mid-season League 1 match between Oxford and Fleetwood would make the match very interesting. Who wouldn�t feel the adrenaline if there are thousands at stake? And if you think a Premier League match with more than 5 goals, where each team had at least one come-back couldn�t get any better, think how much more thrilling it would�ve been if you had a �100 wager on it. Honestly speaking, betting brings excitement to a new level. Sure, now you don�t have to go to an actual betting shop to place a bet, but betting is still a social event. Imagine you and your best friend watching the derby together. You think the home team is going to win, whereas your mate feels that the opposing team have better chances. What better way to settle it than to place a wager a on the match. Or, you and a group of friends are watching football and you decide each of you to pitch in a small amount of money and place an accumulator bet where everyone suggests one match. We all love being right, especially about things that very few other people could�ve predicted. Guessing that the league leader will be defeated by a team fighting to avoid relegation is not something a lot of people could do. All punters love finding value bets and beating the odds. Not only it�ll make you richer, but winning against the odds will make you feel special. A lot of people who bet on a regular basis say that there isn�t a better feeling then the one when you win against the odds. And you can win against the odds! 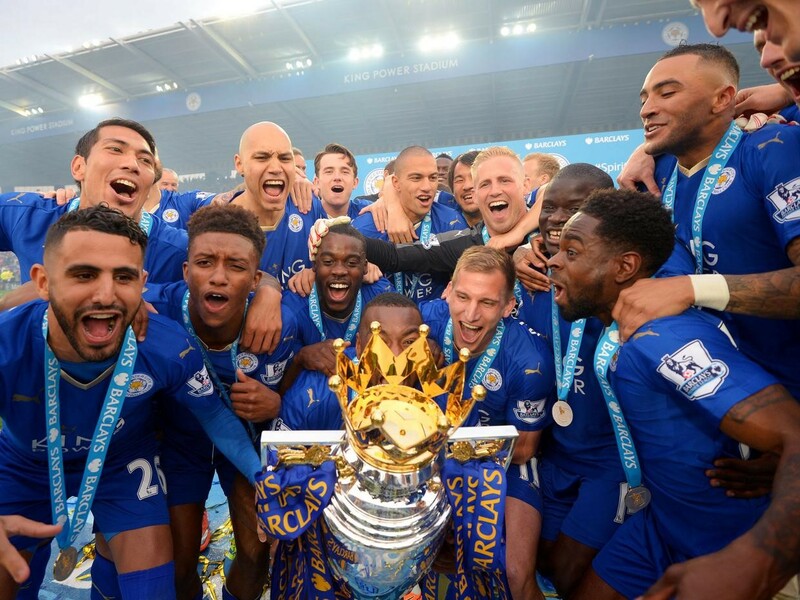 Remember that the odds for Leicester City to win the EPL last season were 5,000/1. It�s not just betting whether it�ll be a home win, an away win or a draw. Nowadays there are so many different betting markets. You can bet whether a player is going to score a goal, how many yellow cards there will be, will there be any red cards, what will be the first thing that will happen in the course of the match, how many goals will there be and a lot more options. For some of the more popular games, certain bookmakers offer over 300 markets. Not to mention that there are so called special bets, like which Premier League manager will be the first to get sacked in the current season or whether Jose Mourinho will be sent off in the course of a season.